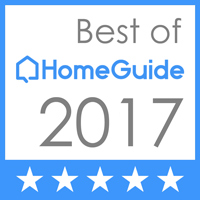 When the temperatures drop, often the only way to enjoy your landscaping is through a window! 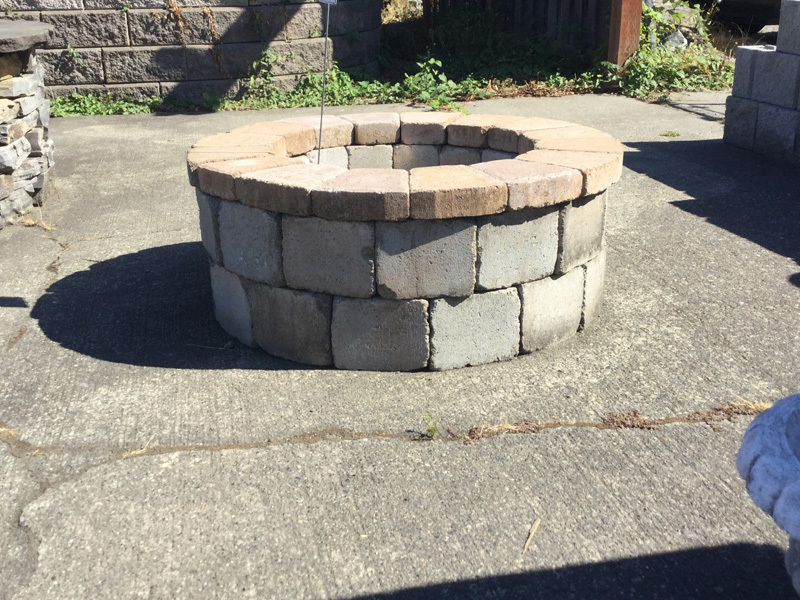 But, with a fire pit, your can continue to enjoy these cold nights and stay warm and cozy. 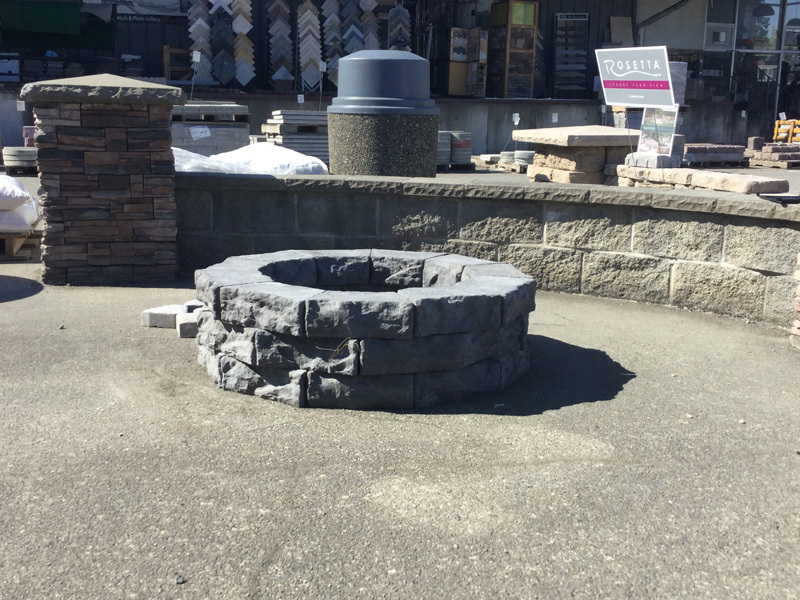 Outdoor fire pits can be installed using a variety of materials, such as natural stone or even fire-resistant bricks. 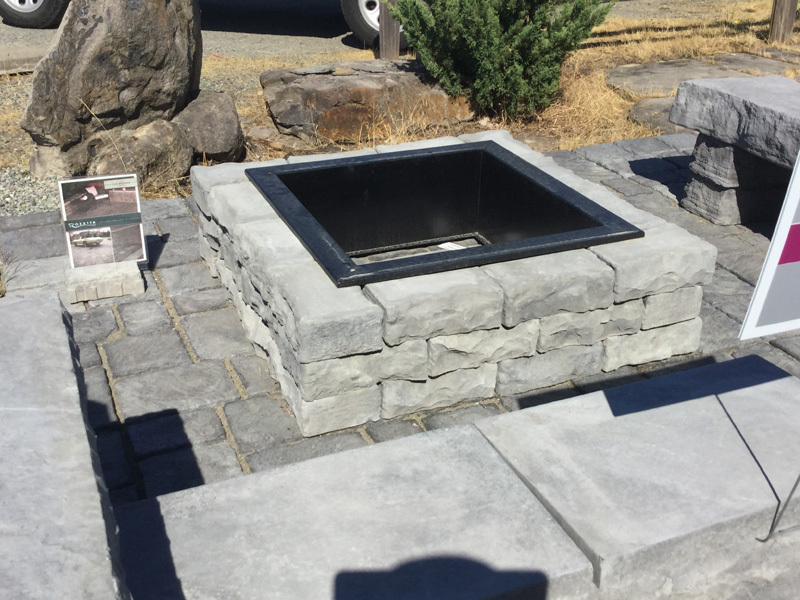 We can create fire pits that are simply functional as well as an elaborate fire pit that becomes the focal point of your landscaping. 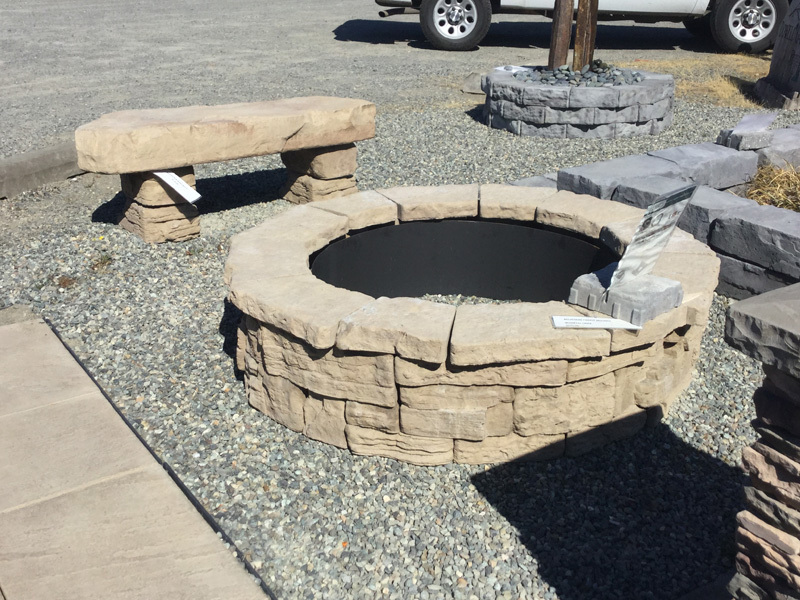 With so many options available for an outdoor fire pit, what are you waiting for? Give us a call today and be on your way to enjoying the warming glow of a fire pit.